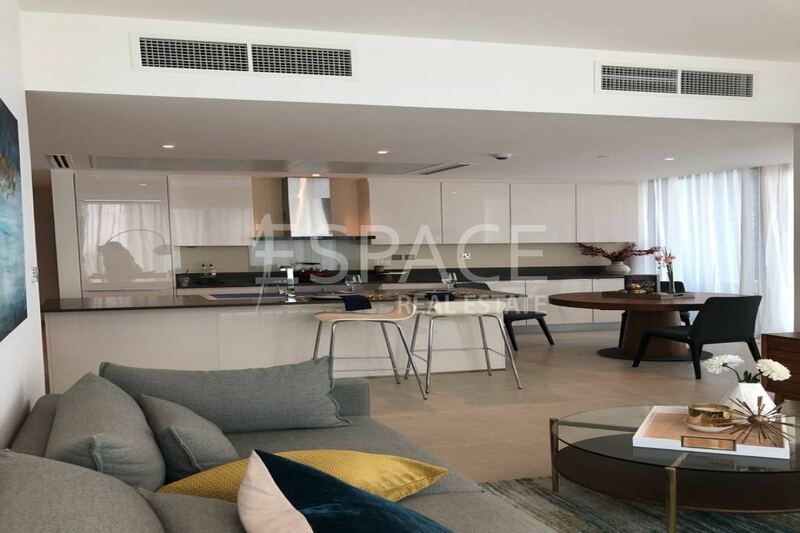 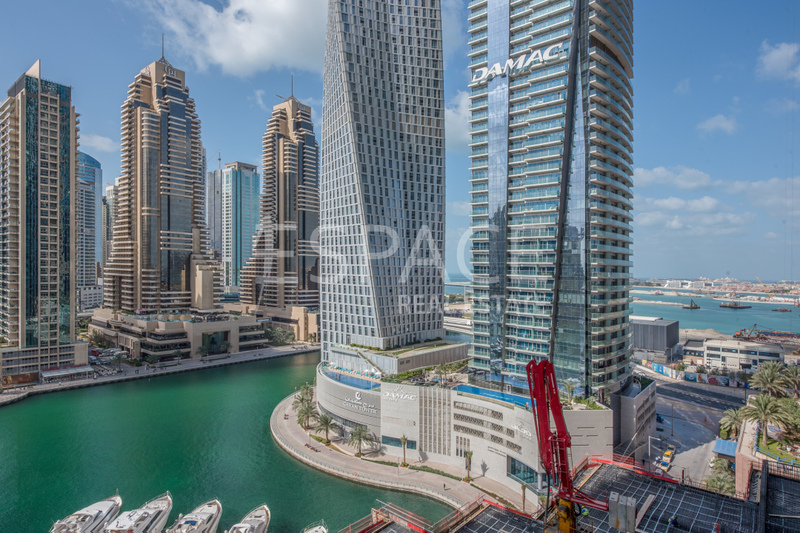 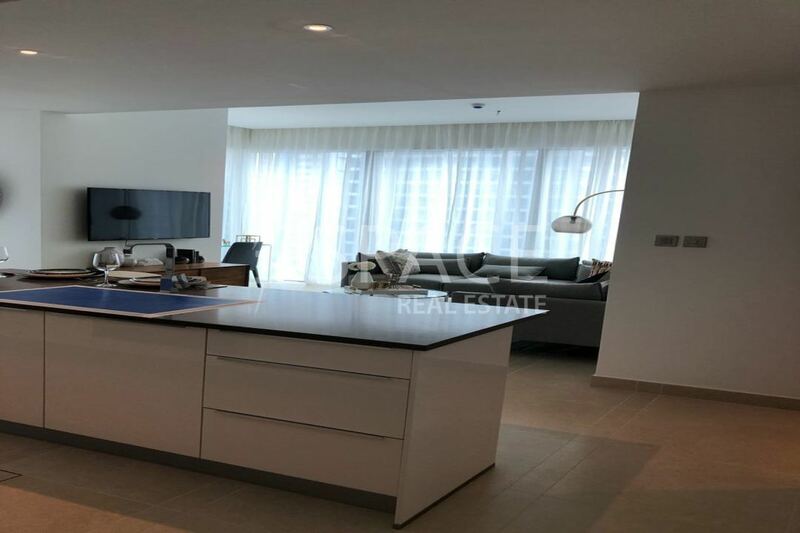 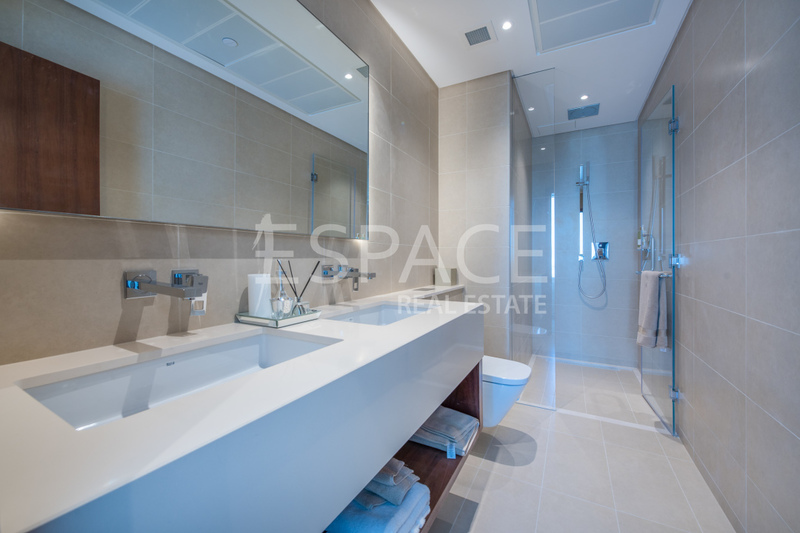 Espace Real Estate are delighted to offer this two bedroom apartment in Marina Gate 2. 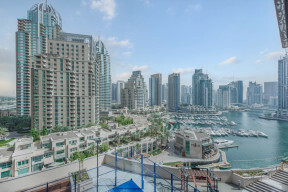 This is been sold as secondary market and will be handing over April this year. 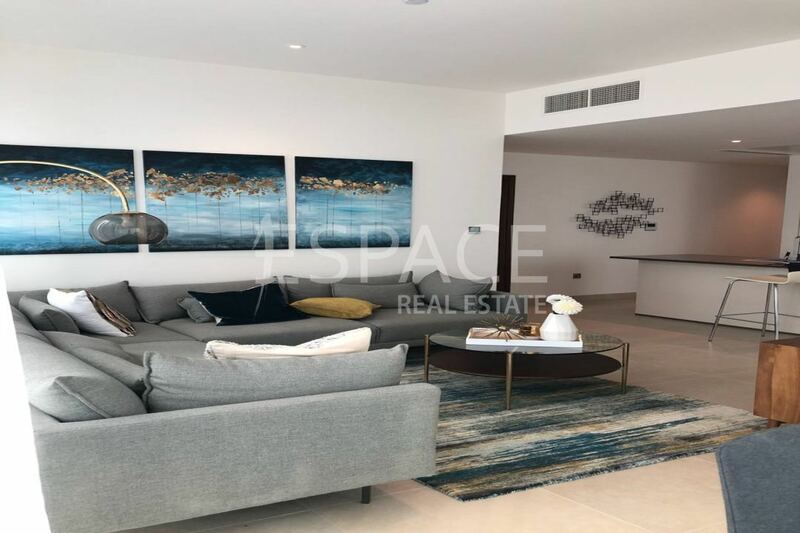 The property briefly comprises of entrance, lounge, balcony, guest w/c, master bedroom has fitted wardrobes and en-suite facilities, 2nd bedroom also has fitted wardrobes and en-suite facilities. 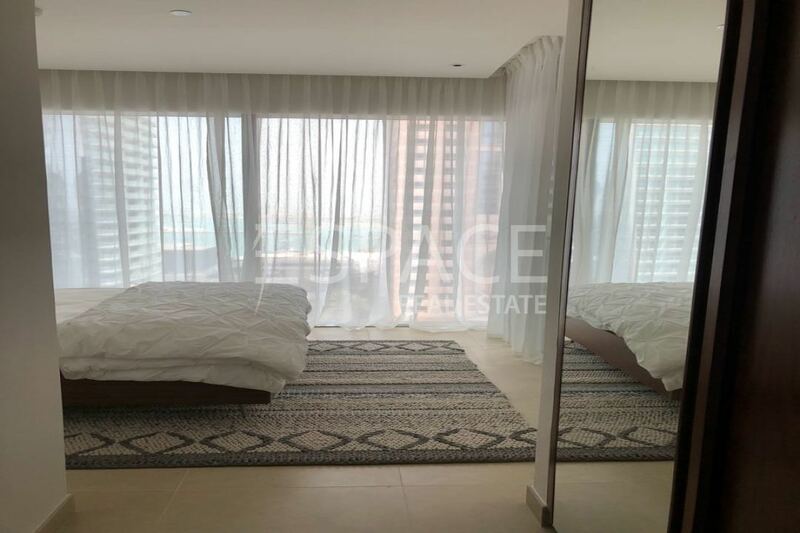 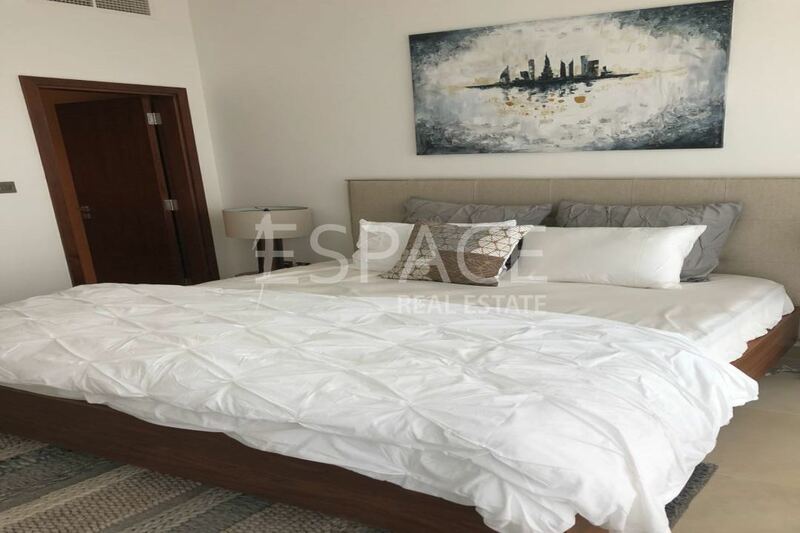 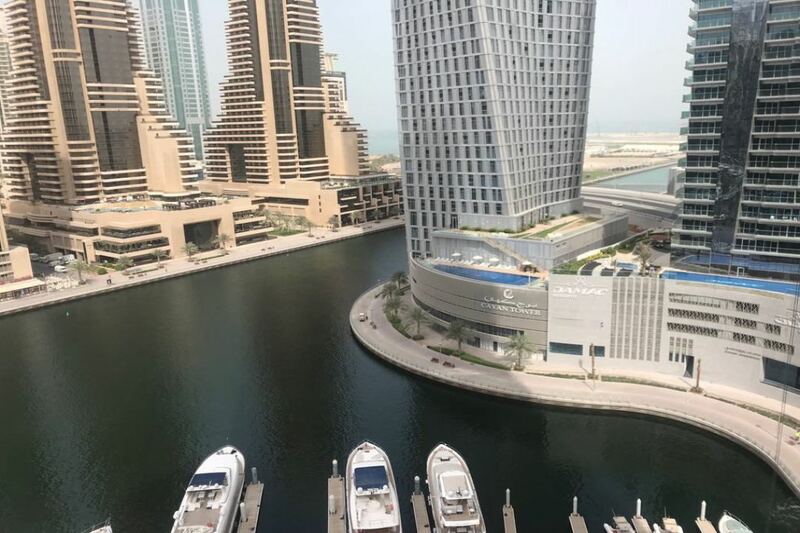 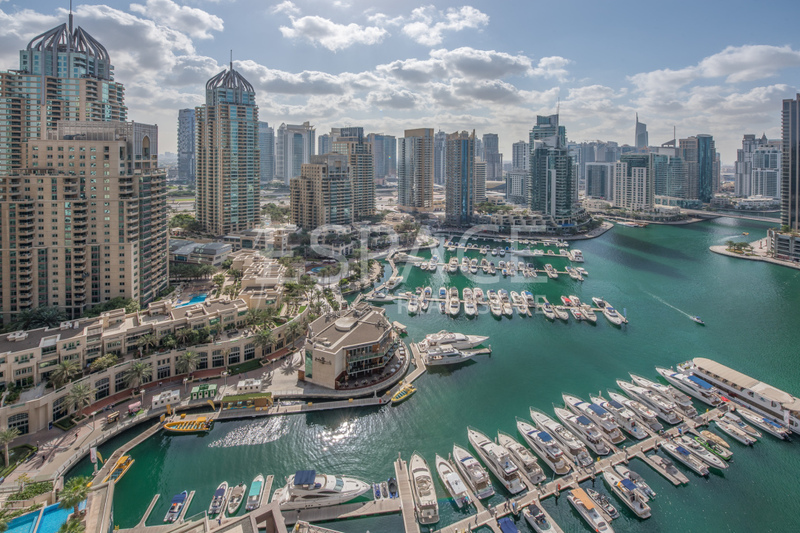 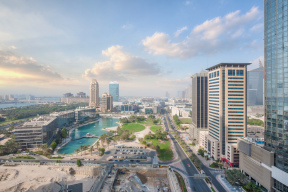 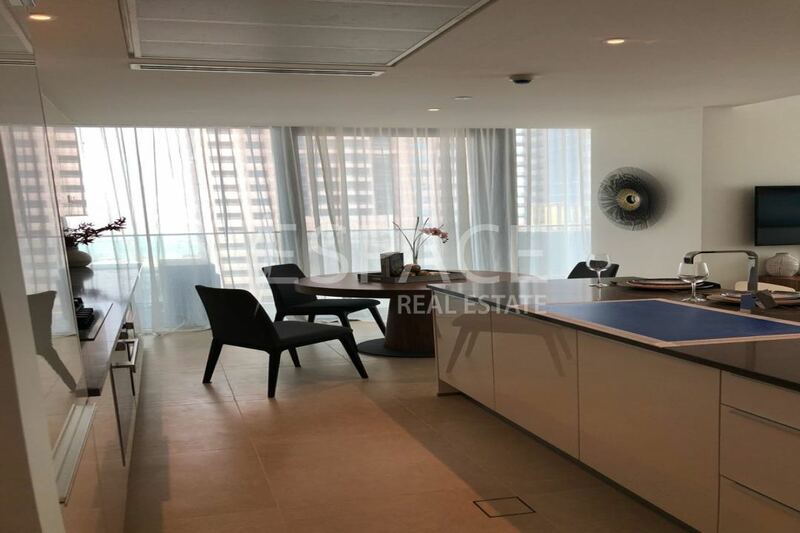 Marina Gate is situated in a prime location of Dubai Marina close to shops restaurants and local amenities with a high end quality finish which benefit from amazing facilities such as tennis courts, swimming pools, top of the range gyms.